Asian American LEAD Updates! : Citibank invites AALEAD to its Opening Night Celebration! 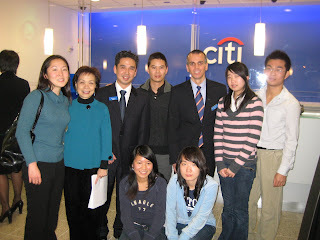 Citibank invites AALEAD to its Opening Night Celebration! 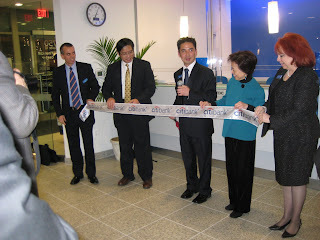 On Thursday, January 15, 2009, AALEAD was invited to help celebrate the opening of Citibank's new Chinatown branch! As part of their commitment to serving community, they also awarded AALEAD with a generous $5,000 grant. Staff members and AALEAD students attended this event. Thank you Citibank for your generosity!